Way to take a compliment, Hugh Jackman. 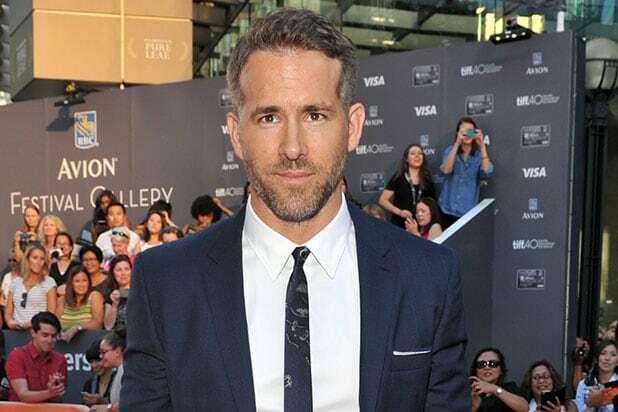 Days after “Deadpool” star Ryan Reynolds heaped praise upon him, the “X-Men Origins: Wolverine” actor took to Instagram to mercilessly razz Reynolds on Thursday as he received a star on the Hollywood Walk of Fame. Writing on Instagram that Reynolds “asked me to post this 100% real video by him on being honored with a star on Hollywood’s Walk of Fame today,” Jackman held a paper mask of Reynolds up to his face and let loose with the roasting. 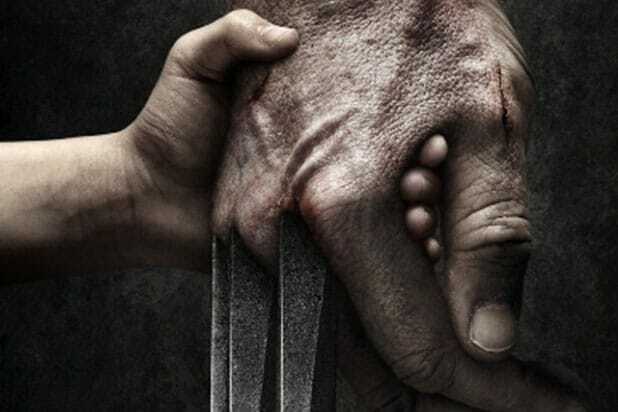 Jackman and Reynolds previously shared the screen in 2009’s much-derided “X-Men Origins: Wolverine.” And Jackman has said that the upcoming “Wolverine” sequel, “Logan,” would mark his final portrayal of the character. So it remains a question as to whether Reynolds’ vision will ever reach the big screen. @VanCityReynolds asked me to post this 100% real video by him on being honored with a star on Hollywood’s Walk of Fame today. If Reynolds ever needs anyone to play him in a movie, however, he might have just found his man.